Recently I paid a visit to my physical therapist. I only see every 2-3 months to check in and guide me on the physical therapy work that I do on my own. She always checks out my progress to see how my body is doing and this time she found something new -- the tibialis muscles in both my legs are moving now! 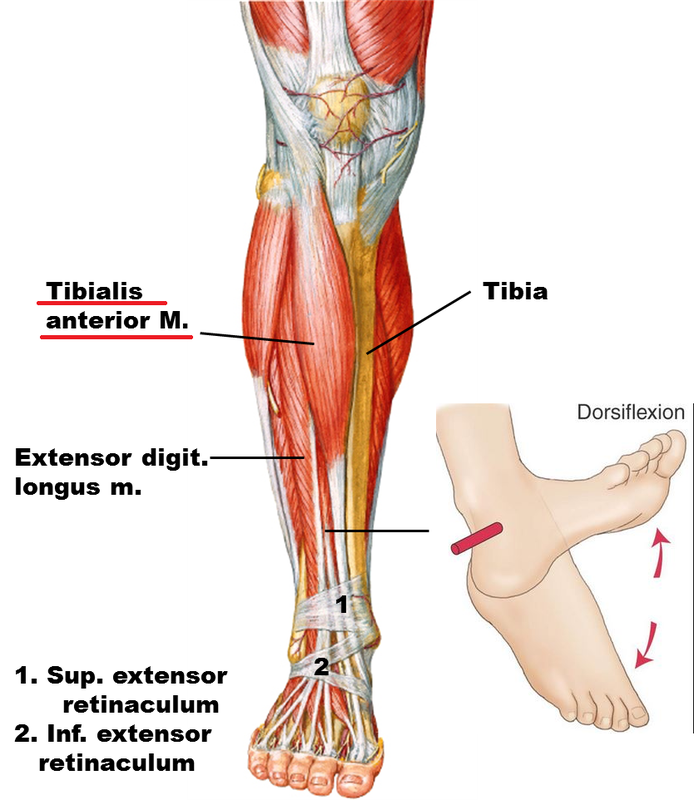 The anterior tibialis muscles are what allow you to flex your feet upwards (this is called dorsal flexion). So far, I have only been able to press my feet down (this is called plantar flexion) because this is controlled by the calf muscles. 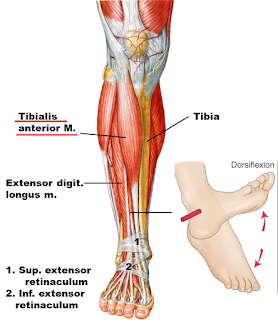 But now that the anterior tibialis muscles are moving ever so slightly, I can begin to rebuild these as well. Just like my calves are taking time, these muscles will also take time to rebuild as well. I am still working to rebuild my calf muscles and this is slow. My physical therapist reminded me that I'm not just strengthening my calves. I literally had no calf muscles left. So I am rebuilding my calves from nothing which is much more difficult. She also said that at this point, we have no idea if the calves are fully firing or not. In situations where there is nerve damage, you never know if you are getting a full squeeze from the muscle or if the whole muscle is firing yet. This makes the work much, much more difficult. She also told me that this is why most people give up. My calves are increasing in size and strength, but they are very far from 100% functionality or strength. I still have a long way to go. But I still feel lucky to be where I'm at today with my body still healing.